HI there, I purchased a new Flexi slat base & Memory Foam/latex Mattress & I think the base has made the mattress uneven & Slanted in certain directions. I had the mattress on the base for 2 weeks & put it on the floor 2 weeks ago. It still feels uneven & slanted. My question is – is 2 weeks long enough for the base to have affected the mattress in this way & since I have had the mattress on the floor for a couple of weeks & the mattress hasn’t flattened itself back out – is it possible that the mattress will stay like this? Thank you for your question. Did you purchase the base and the mattress together? If so I would recommend you contact your retailer with this. We do not recommend any type of foam based mattress on a slated ( or sprung slatted) base, whether it is latex or hybrid. This is because the foam will settle in the space between the slats. This changes the whole composition of your mattress. 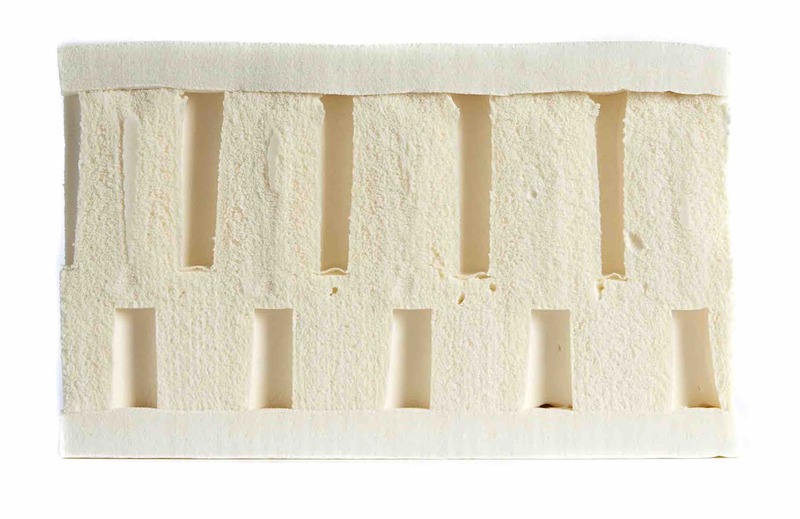 Also, foam mattresses are designed to conform to your body and in the same way, they will mould around the slats. Whether 2 weeks is enough to permanently damage your mattress I can not say. Our recommendation when it comes to slatted bases is to place a 3-5 mm piece of MDF or plywood over the slats to give the mattress an even surface. This is the same for pocket sprung mattresses if the gap is greater than 3 inches. If you would like any further information please do not hesitate to contact our friendly team on 0161 437 4419. Our office hours are 8 am – 8 pm Monday to Friday and 10 am – 4 pm Saturday and Sunday.